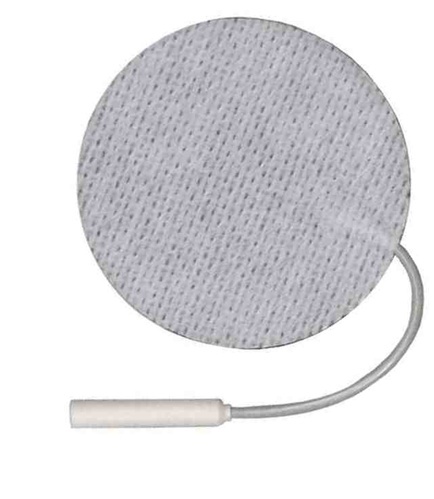 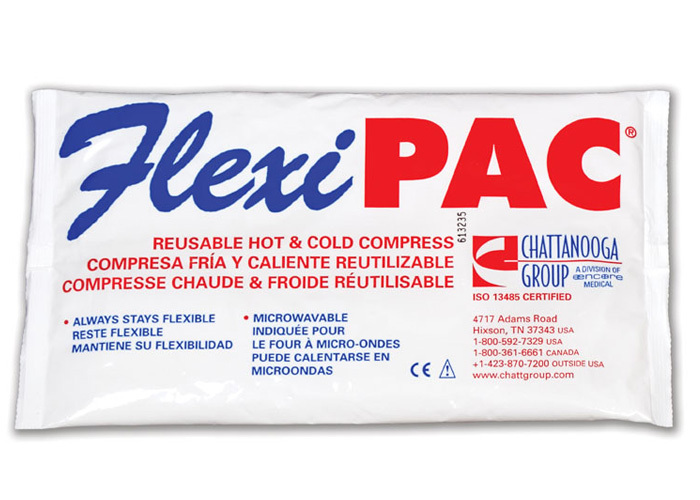 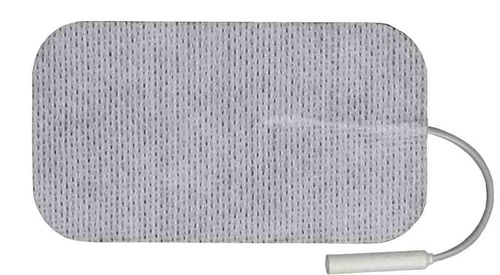 FlexiPAC® (8 in. 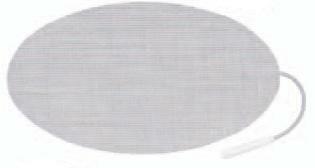 x 14 in.) 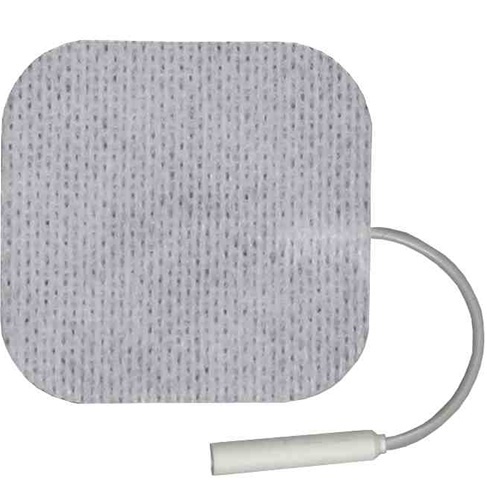 Hot & Cold Compress  - $3.75 : Balego & Associates Inc. - BalegoOnline.org, Providing the Products You Want and the Services You Need Since 1984.